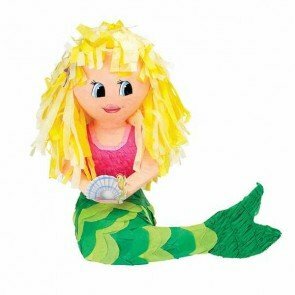 Mermaid Piñata: Making Your Mermaid Party Complete! 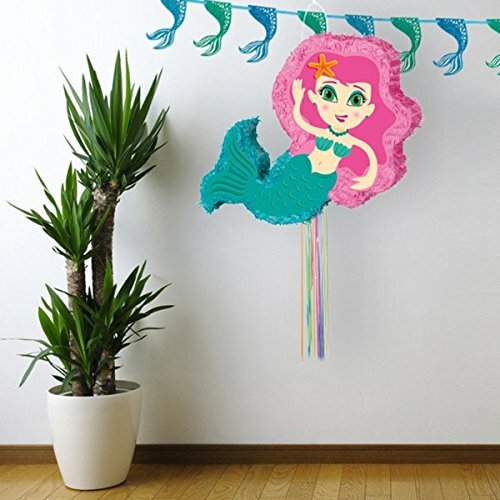 Mermaid Piñata: To Complete Your Mermaid Party! 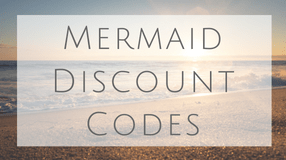 Are you hosting a mermaid party? 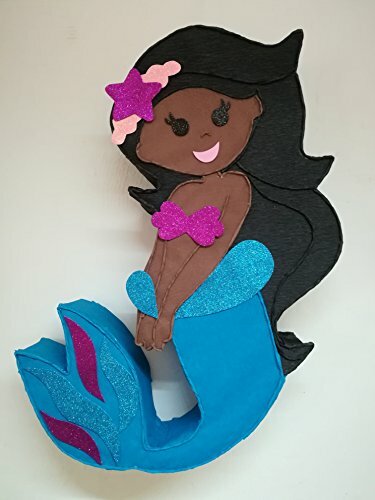 You even thought of a mermaid piñata, good job! It’s gonna be a blast! 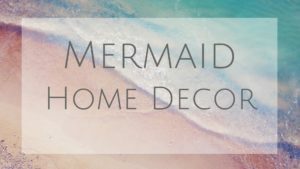 I have had a few mermaid themed parties in my life and there are some really creative ideas out there. 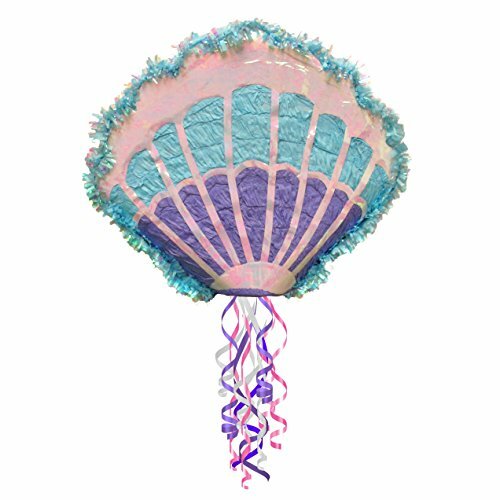 Check out these mermaid piñata ideas and let me know which one you decided on! This one is my favorite. I love that her hair is made out of the confetti paper. And the detailed scales on her tail look amazing! 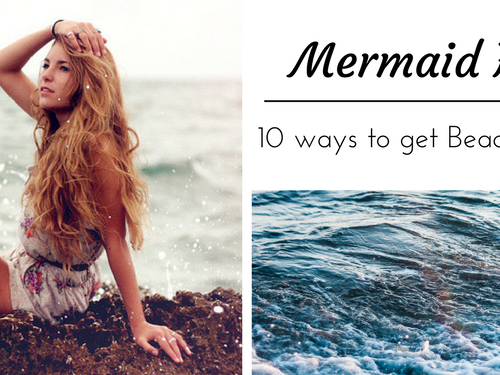 Mermaids live in all different parts of the world and come from all different backgrounds. 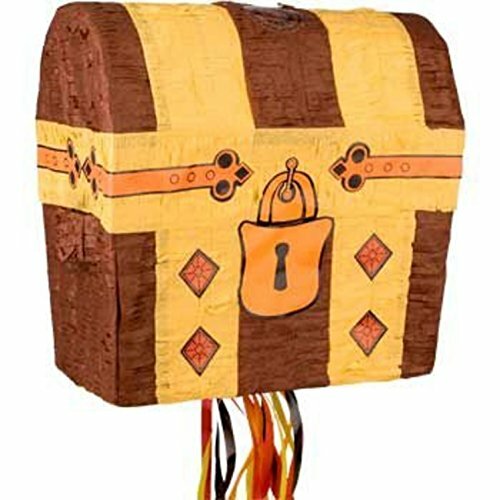 Find some Piñata’s that you can customize for your guests or birthday girl. 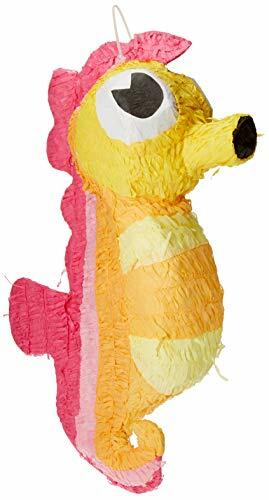 This is a less “brutal” approach with Piñata’s. Rather than beating a mermaid with a stick you just pull the strings. I am in my 30s and still obsessed with Ariel. 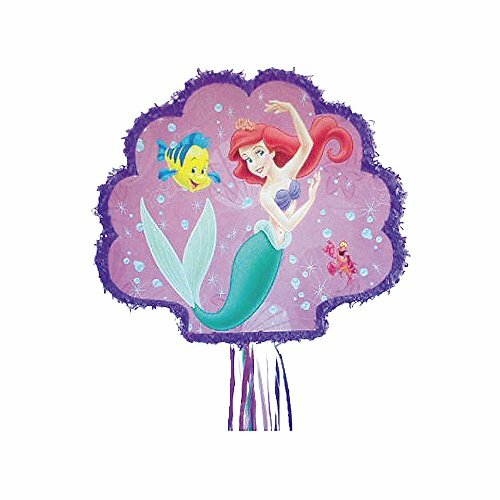 You can’t go wrong with a classic Little Mermaid Piñata. Don’t love the idea of hitting a mermaid with a stick? 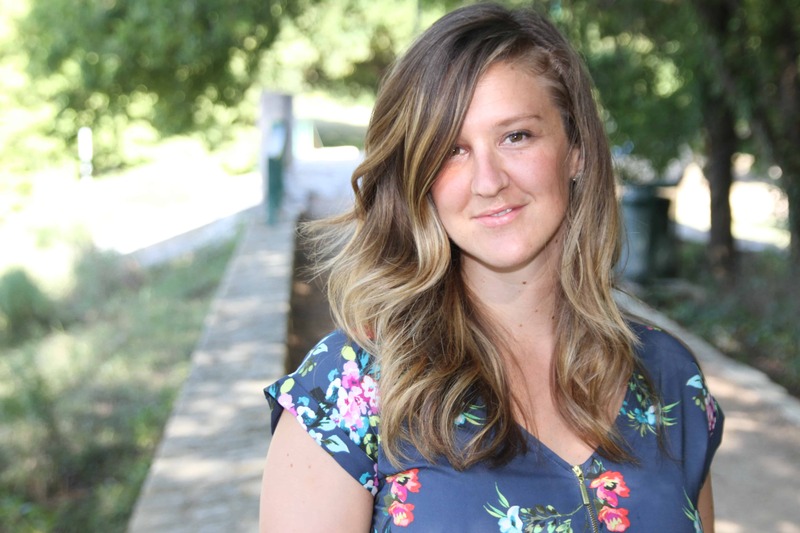 Check out these other options you can use! 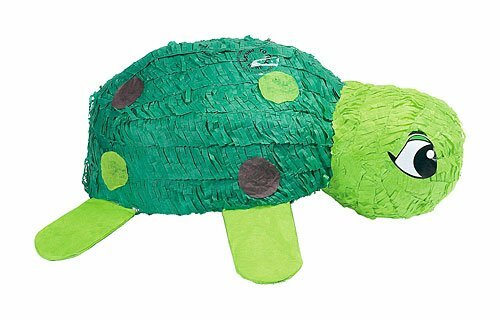 A simpler approach with a basic shell pinata works well! This also doubles as a decoration. This suspended in the air gives the kids the feeling of being underwater with the fish swimming above. Depending on if you like sharks or hate them. 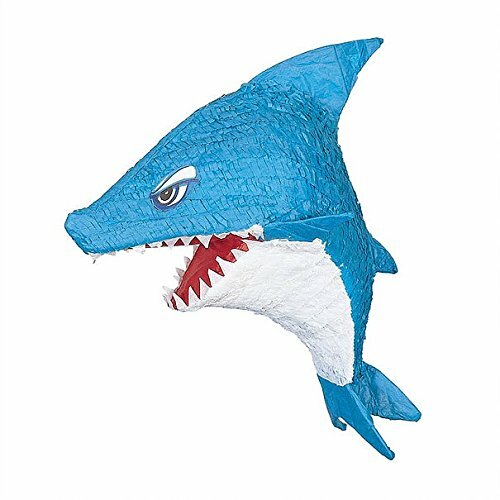 During the party you could defend yourselves against an intruding shark! This is so adorable I might have a hard time breaking this open! Same as this one… it’s so happy! 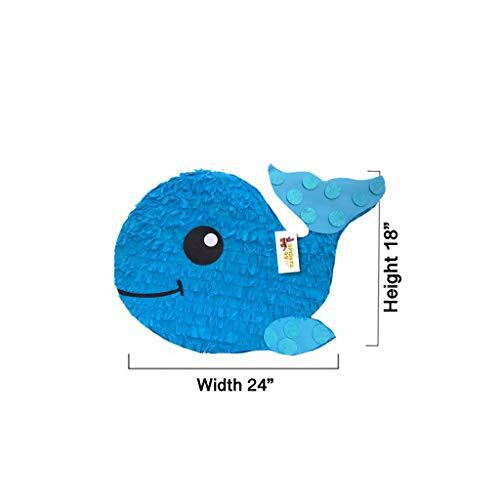 Adding to the sea creature theme going on here you can choose a Sea Horse Pinata. Fun colors! I like this idea because the whole “mermaids and pirates” pairing. Break open that treasure chest and find the booty inside! How cleaver is this? 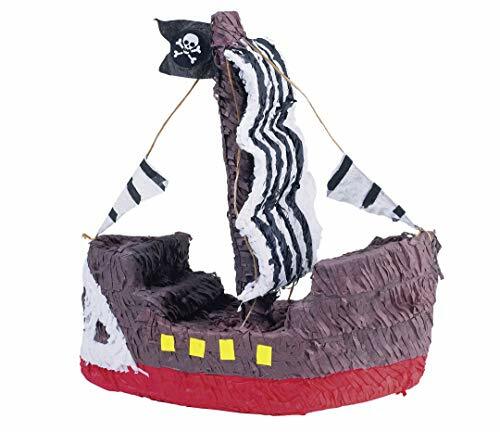 Breaking open a pirate ship at a mermaid party. You are true sirens! 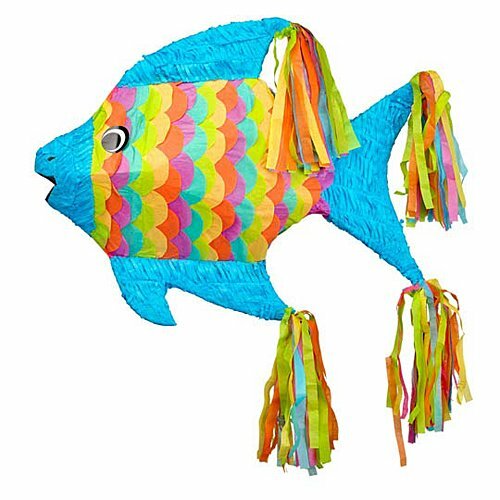 Hopefully these helped or gave you an idea of what you could use as a pinata for your mermaid party! 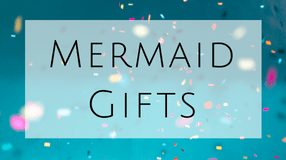 I have written some other posts around Mermaid party ideas so make sure to check out the Mermaid games and use a Mermaid cake topper!